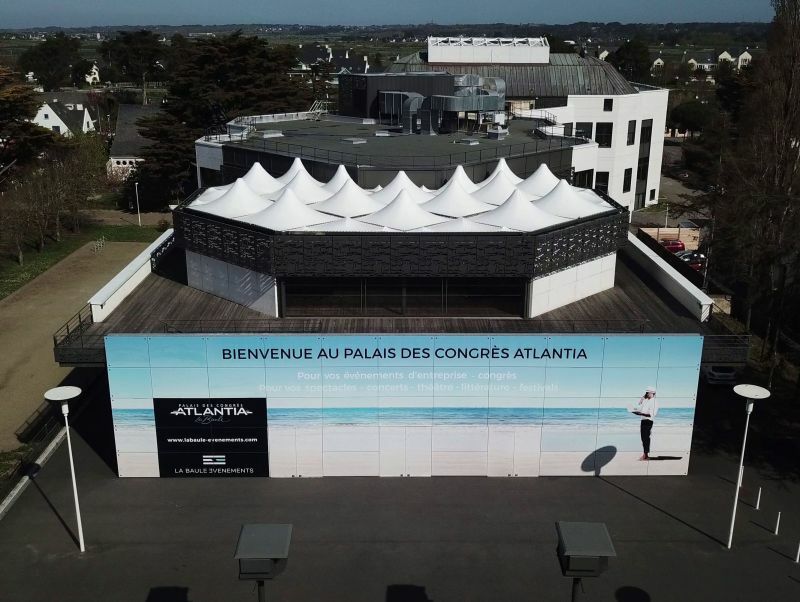 Just a few metres from the beach, surrounded by pine-trees, Atlantia Convention Centre is a unique meeting point set in the heart of La Baule. 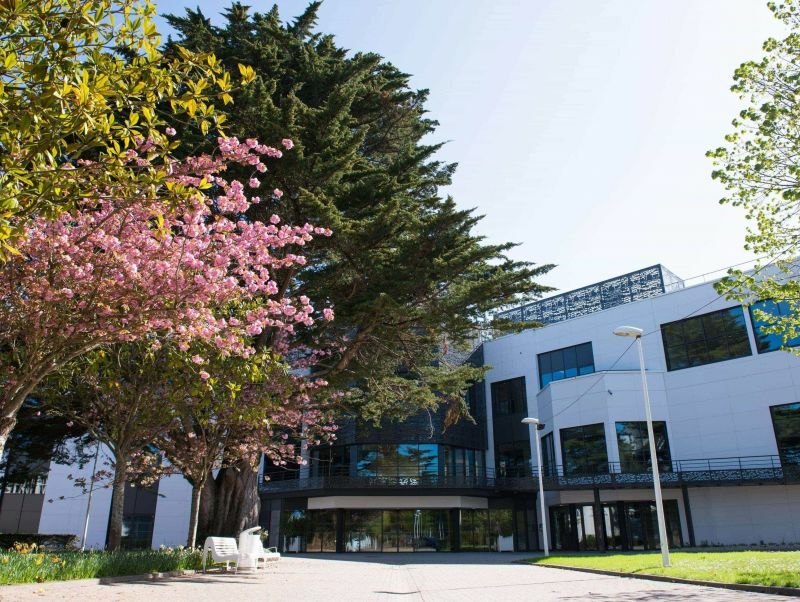 Its site has a dual purpose, in both its use and its public. It has a national vocation with international ambitions. 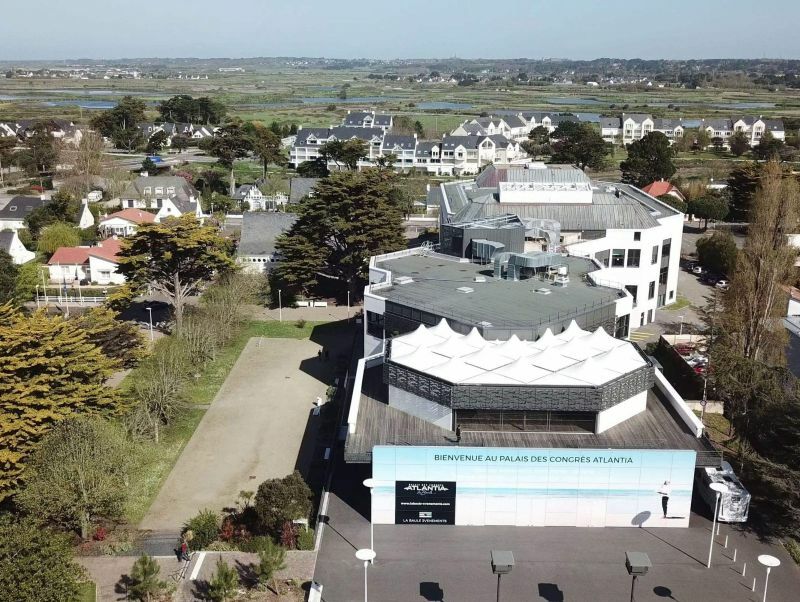 It is also however a hub of cultural entertainment living in harmony with the environment of La Baule. 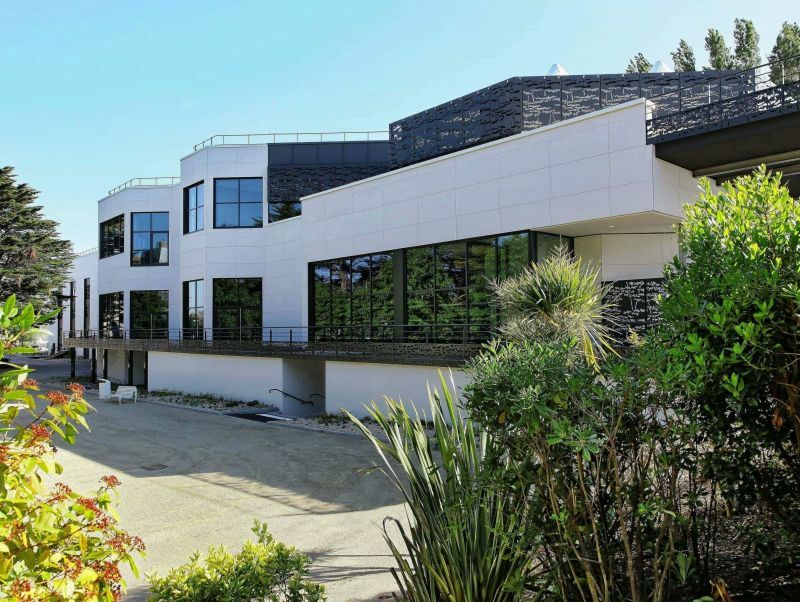 Renovated in 2014, the site offers 3,500 sqm of multi-functional space, both modern and fully connected to the internet, bathed in natural daylight. 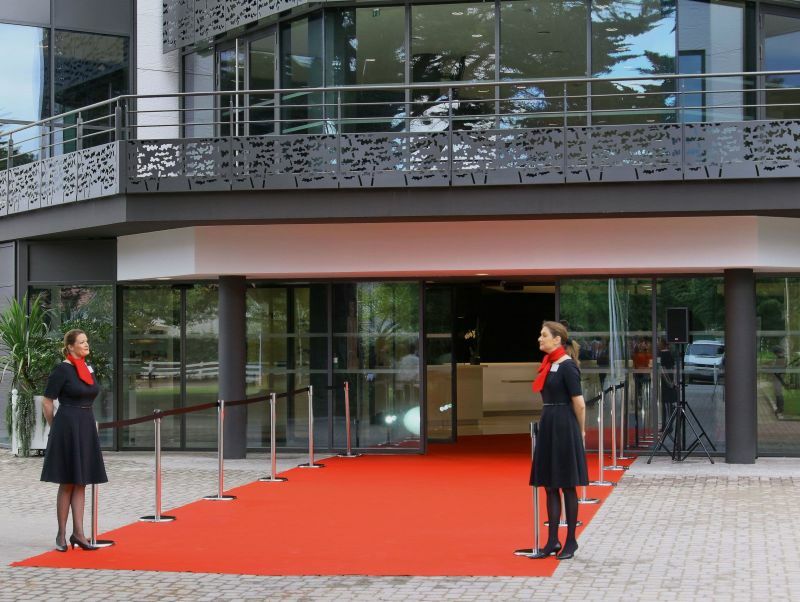 Atlantia hosts more than 120 corporate and professional events per year.